Creo is a family or suite of design Software developed by Parametric Technology Corporation (PTC) in year 2011.The flagship application in the Creo Suite, Creo Parametric is the only software you need for 3D CAD. Design your entire product using both parametric and direct modeling. Interact directly with geometry, Suitable for infrequent CAD users. 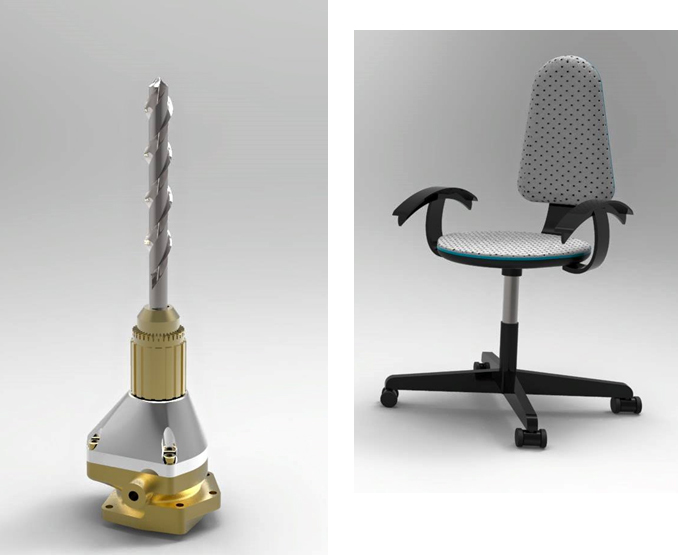 Creo Parametric, Direct, and Options Modular, lets users create 3D models by advanced CAD users as well as casual users and lets users do virtual prototyping to avoid creating multiple physical prototypes. It provides apps for 3D CAD parametric feature solid modeling, 3D direct modeling, 2D orthographic views, Finite Element Analysis and simulation, schematic design, technical illustrations, and viewing and visualization. Creo makes conversion of 2D to 3D, and usage of 3D geometry for simulation and analysis possible. Student will know how to sketch, model, validate design and visualize product design. 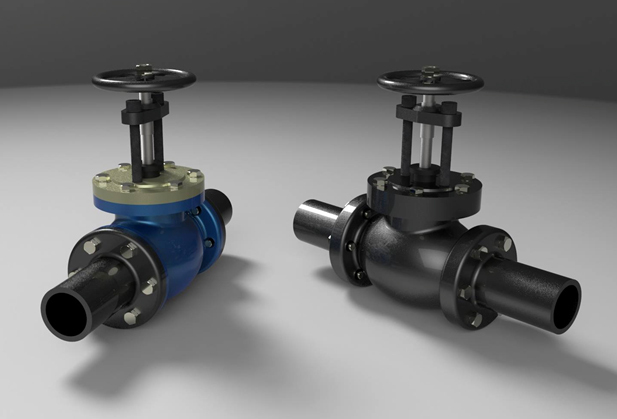 Student will know how to do direct drafting, direct modeling as well as parametric 3D modeling. 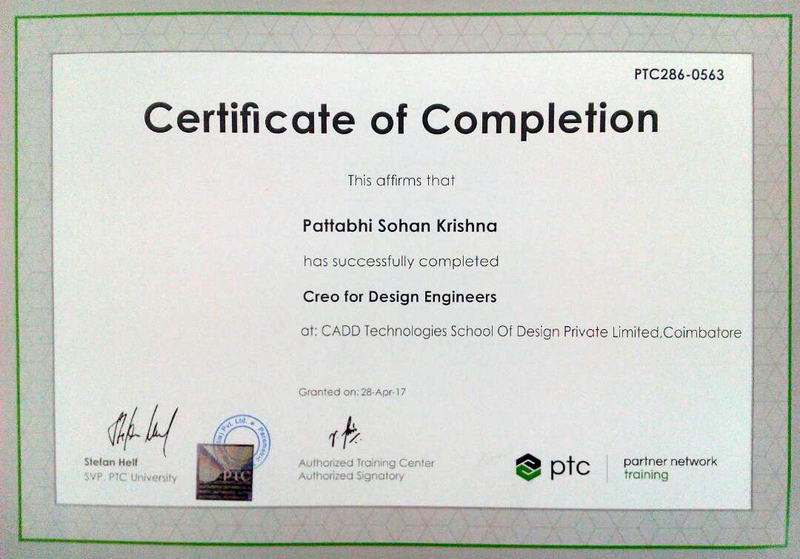 Student will know how to validate a design with engineering simulation and check whether the product design can meet the functional requirements.